So you have planned the big party and are looking forward to make it happen. But have you got all the right stuff to make sure that the party is bang on? Kiindly has got all your super cool and awesome party accessories. Shop now and make it rocking! All your party needs come to an end as you shop at the listed stores through Kiindly that include Spirit Halloween, SpiritLine, Stumps, Whole Sale Party Supplies, and Windy City Novelties. What more, shopping through Kiindly gets you amazing coupon discounts and cash back deals. 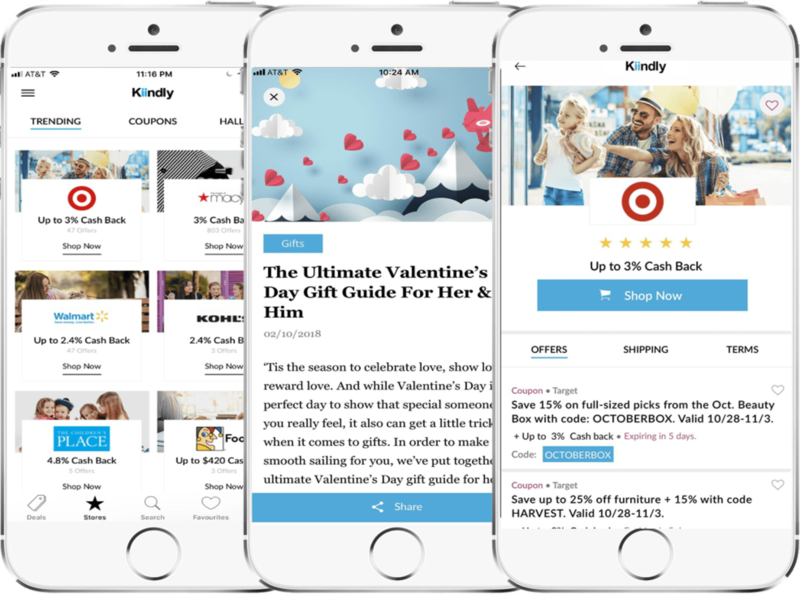 Easily sign up with Kiindly website or iPhone app in simple steps and receive coupon offers every time you make a purchase besides getting cash back in your PayPal or eCheck account.